I can’t quite believe I’m in Greenland. It’s a place I had considered so remote, so unchartered. In booking a trip here I felt like I learnt another language, all Q’s and double vowels, just to get my head around the worlds largest island. There was very few personal accounts, very little information, and I had never met anyone who had been, yet it’s a very real place. There is 56,000 people that call this huge landmass home, that’s the least densely populated place in the world. And all the settlements lie on the coast, yet are not connected by roads so your car can’t get you further than home from the supermarket. To get around your choice is simple, plane or boat. 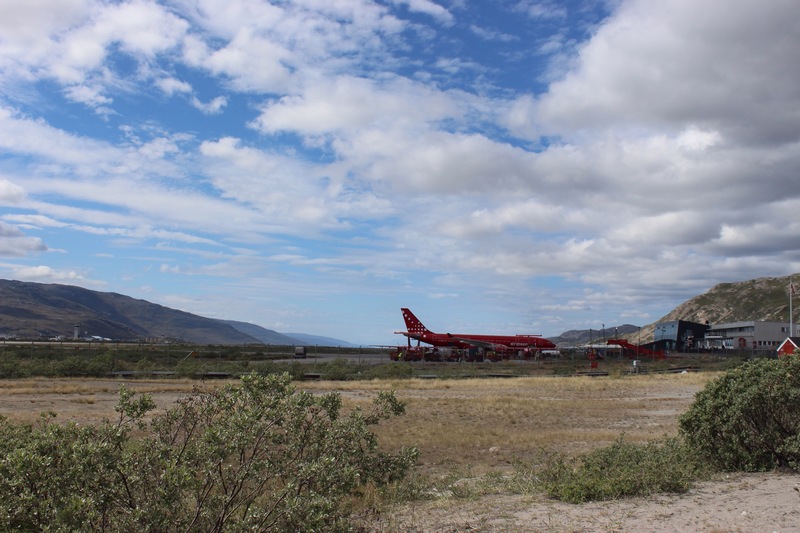 There is one airline, Air Greenland, with its beautiful red planes. They have one jumbo jet that flies in once a day from Copenhagen, Greenland’s parent country. 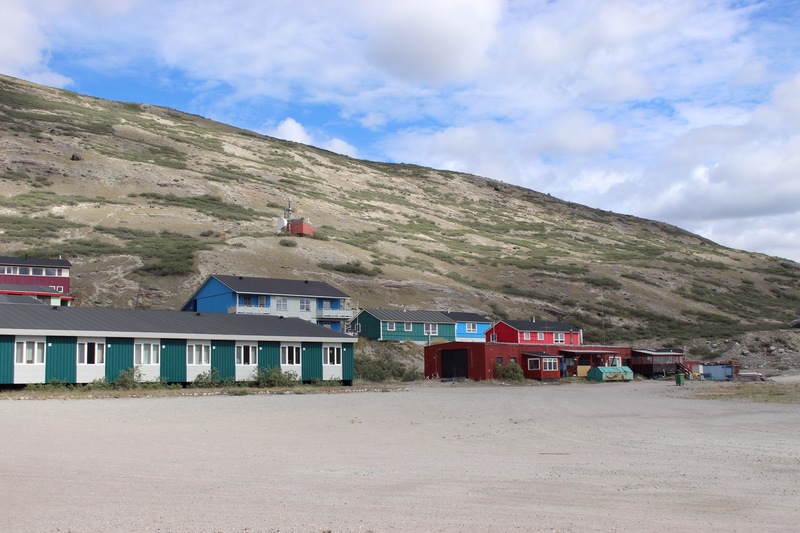 The colony of Greenland uses Danish Kroner, imports Danish goods, and the locals easily switch between Greenlandic and Danish. 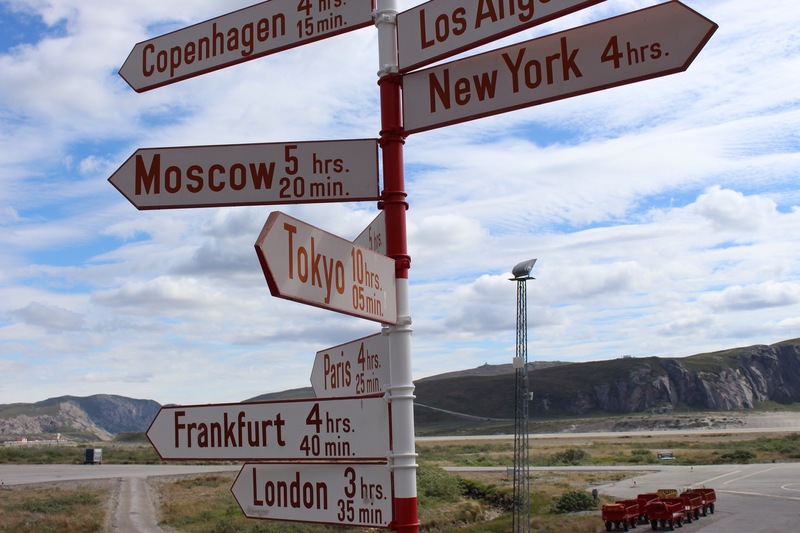 Infact over half of Greenland’s 33,000 annual visitors are Danish. As we flew in, first over icecap, then onto mountainous countryside, it felt otherworldly. Not a settlement in sight. 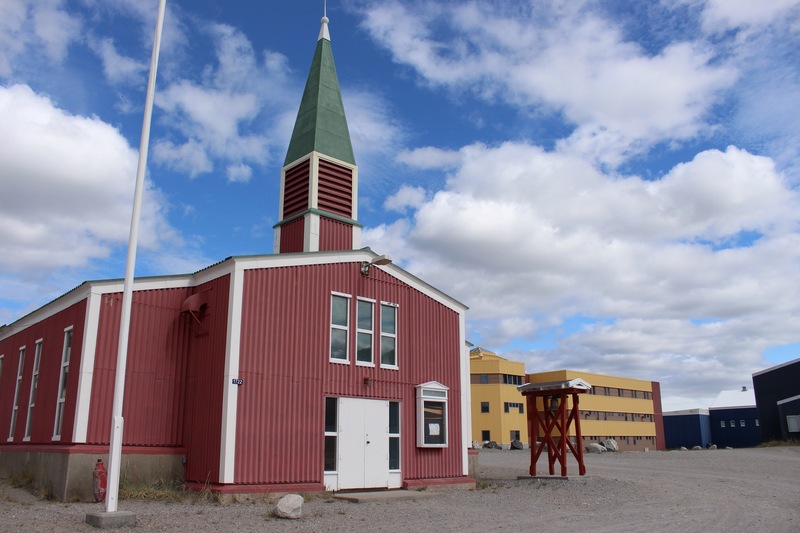 A runway appeared out of nowhere and a few colourful buildings marked the former US air base town of Kangerlussaq. We got off the plane to warmth, blue sky and mosquitos!? The airport was one building with a small cafe, but with four hours until our next flight, we just filtered straight out, past the bathrooms, into Greenland. Having been travelling since 4am, I had now gone back four hours, taking me back to mid morning, despite feeling like several lifetimes since I awoke. We walked down the streets, little sign of life, to explore this gateway town. 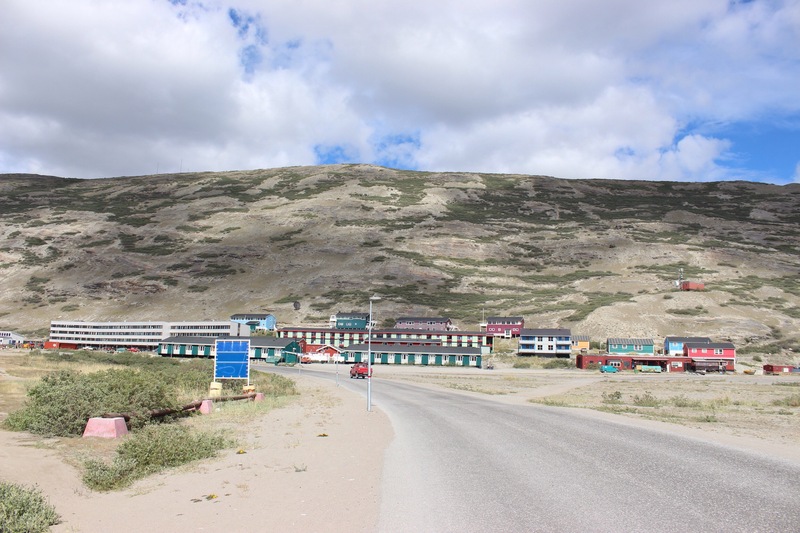 Kangerlussaq is a former air base town, and now even with its sizeable population, has a working feel to it, much of the accommodation and warehouses owned by companies. 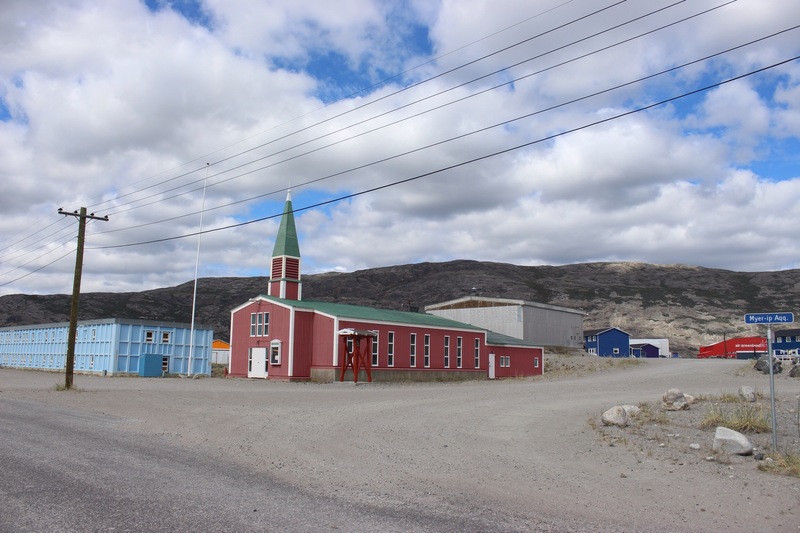 Still, being further inland than other towns, it is considered gateway to the icecap. A large, silty river came fast flowing out of mountains which had no scale to determine their size. Apart from colourful buildings and a church with a spire, we had come to the end of the town without seeing much of its life. Still, the temperature of 14 degrees felt hot, the mosquitos were bred big but it was uncomfortable to cover up, and I began to think I may have overdone it a bit on the thermals. In the towns supermarket, all the imported Danish produce made for a wider selection than I had expected. Fresh produce was limited, long life milk and frozen breads and you saw the Scandinavian influence of liquorice and pickled fish. When the time came to board the plane, there was no customs, no security, we just filed out to our little 50 seater for the scenic journey of a lifetime. 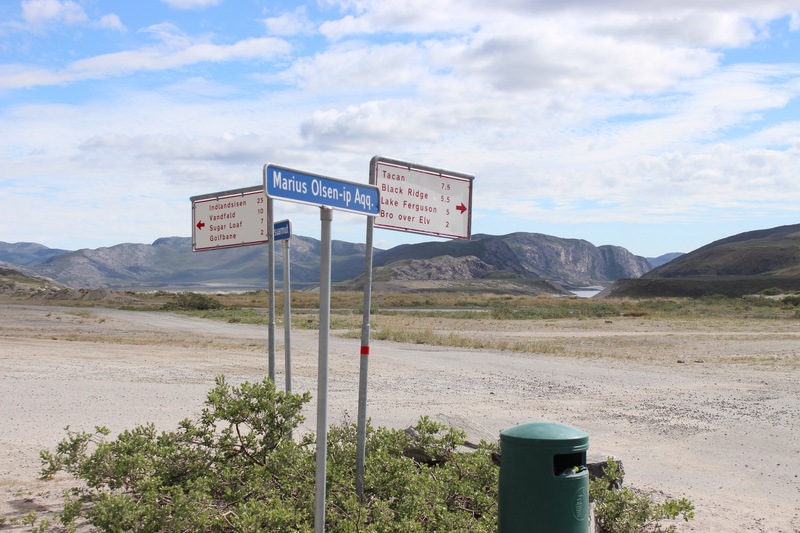 We were northward bound, up the coast to Ilulissat. I was travelling with mum whilst in Greenland, and it certainly felt like a destination which attracted less solo travellers, but older, outdoorsy tourists.